Denver South Chiropractic & Rehab has great success in effectively treating scoliosis patients for 14 years. Our exercise based advanced scoliosis treatments have a high success rate of preventing scoliosis surgery. Scoliosis is an incredibly complex condition involving much more than just the Spinal column. There is no one magic adjustment or therapy or treatment which will work in every case. This is the reason why understanding our Advanced Scoliosis protocols & especially the science behind them is very important. Scoliosis treatment must be customized to the particular, specific needs of each individual patient. There are certain key aspects of Scoliosis treatment protocols which are integral to achieving. Our Scoliosis specialist have over 14 years of effectively treating scoliosis and reducing scoliosis curves, thus preventing surgery. physically and emotionally, especially for an adolescent. 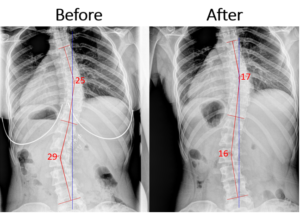 Getting Scoliosis treated early and proper screening is important for a good treatment outcome. Our scoliosis treatment method is non-invasive, non-surgical, and non-bracing and has high effective rates at reducing pain levels and scoliosis curvatures. Our main emphasis is reducing your scoliosis curve, when possible. What can you expect when you go in for Scoliosis Treatment in our Clinic? The first step in the Scoliosis Treatment involves gathering information about the bio-mechanical function of the entire Spine. Scoliosis X-rays is also necessary if a recent film is not available to properly diagnose and treat the Scoliosis patient. Patient will also have a orthopedic and neurological examination to properly diagnose their scoliosis. 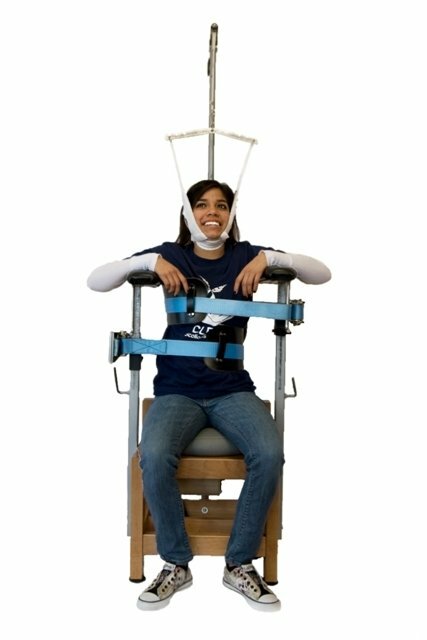 Cobb angle measurements along with Posture evaluation will be performed. Our initial examination could take up to one hour for scoliosis patients. We recommend bringing any prior or recent scoliosis X-rays to that visit. 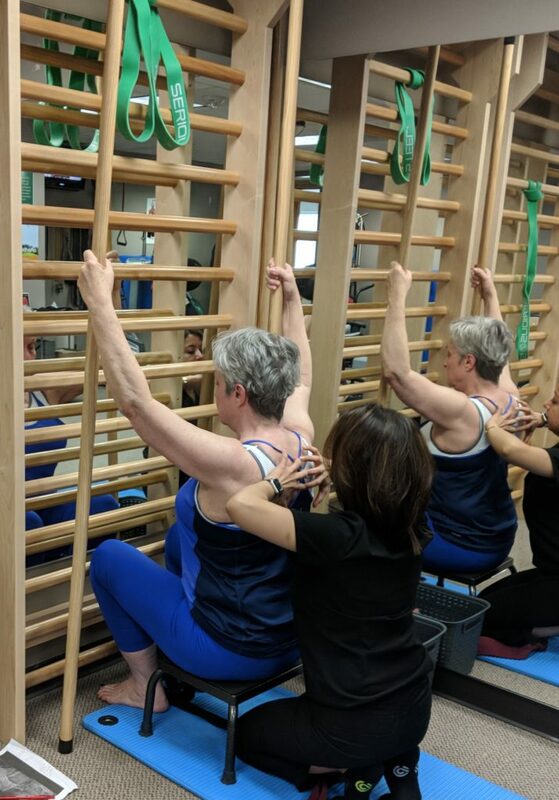 Once the Scoliosis patient has started treatment at our clinic, we will start consisting of mirror image spinal rehab exercises and postural rehab exercises. Patients will engage in their Scoliosis specific treatment plan. Through specific exercises and corrective breathing techniques, the method aims to elongate the trunk and correct the imbalances of the body. By developing the inner muscles of the rib cage, the method changes the shape of the upper trunk to correct any spinal abnormalities. The result is a decrease in pain, slowing or halting of the curvature progression, and improved cardio-pulmonary function, mobility, and postural stability. The treatment protocols will also involve the muscles, tendons, and ligaments each need to be warmed up separately so the spine can be moved effectively. Then we use spinal rehabilitative procedures to “retrain” your body to effectively hold and stabilize the scoliosis curvature. After the initial scoliosis treatment plan, we will take a series of post-x-rays to validate the effectiveness of the treatment protocol. The specific x-rays which are necessary are limited as much as possible to the patient’s specific condition. Patient future treatments for scoliosis depends on their re-examination results. We specialize in both children and adults suffering from Scoliosis. If you are still unsure on how Scoliosis may be impacting your life, please take the time to fill out our Scoliosis Care Assesment, here. Denver South Chiropractic & Rehab is located near I-25 & S. Colorado Blvd.